the 15:37 had been delayed, as had the previous train, thus giving me the opportunity to catch the previous train. On boarding it I went to my allotted seat, found it occupied, which did not surprise me, since it was a different train, but the seat next to it was unoccupied, so I took that. I expected to conductor would object that I was on the wrong train, but he did not, so I suspect there has been a major disruption. On approaching Hamar an announcement was made over the train pa system that the Røros train had been held so that the two passengers on this train booked on it could catch it. The Røros train is unusual in Norway, being a diesel. 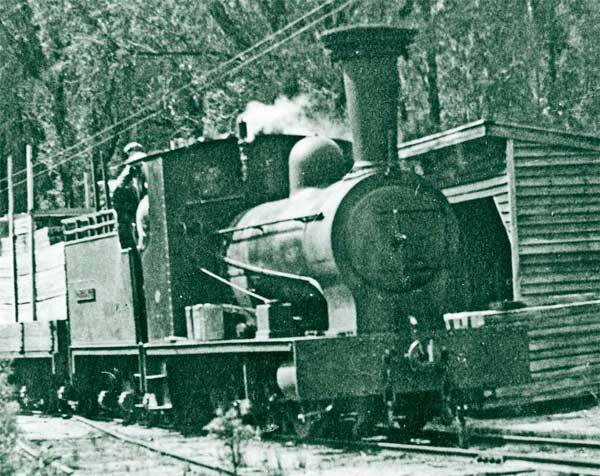 It also follows the route of the first 3ft 6in gauge public railway in the world. Anyway the upshot of all that is that I arrived at Hamar almost an hour before I expected to.